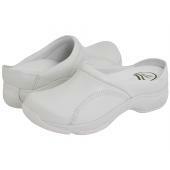 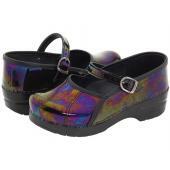 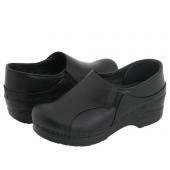 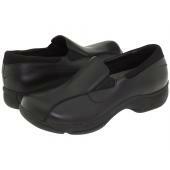 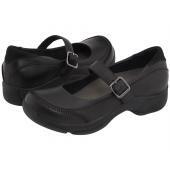 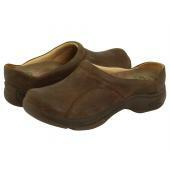 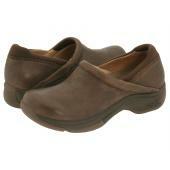 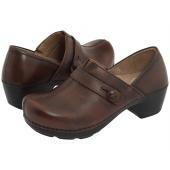 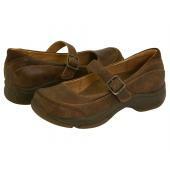 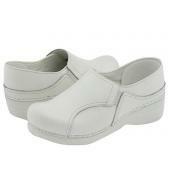 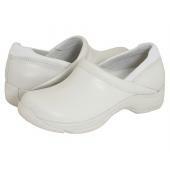 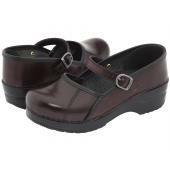 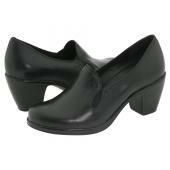 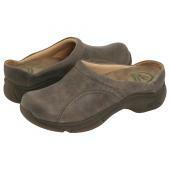 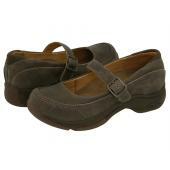 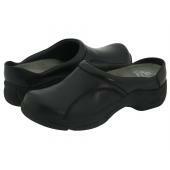 Dansko Footwear creates shoes for those who are on their feet all day but are also fashion conscious. 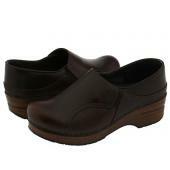 Dansko's footwear construction focuses on shock absorption, slip resistance, and comes in numerous leathers and finishes (easy clean). 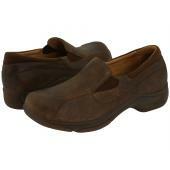 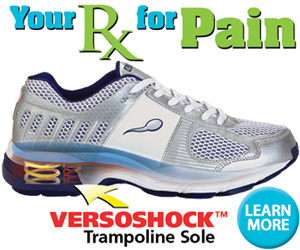 Flexible shoes for a uncompromising life.